Beyond the matter of exposing Christians to past and present examples of Christian piety, a pastor or leader within the local church can seek to encourage Christian piety through his teaching ministry. What follows are some thoughts on how this plays out in a local church, along with some recommendations. First, as leaders, we ought to become aware of the differing views of the Christian life. There are some fairly recent books which have compared major views of sanctification. Beyond that, we ought to steadily chip away at a reading list of the great classics of Christian devotion. This will enable the thoughtful leader to work out what he believes is the biblical view of Christian piety. It is a confusing experience to have a pastor who seems to sound Keswick one week, Reformed the next, and Wesleyan the week after that. 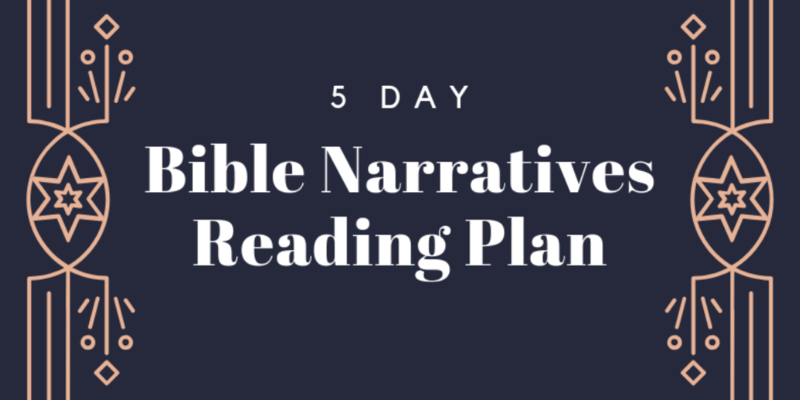 Instead of regurgitating the last book we read, we need to absorb the strengths and biblical nature of differing schools of Christian piety, and consistently teach what we think is the most thoroughly biblical approach to Christian living. This inevitably appears when we provide applications within our sermons. Our applications are both examples of the principles being taught and miniature ‘how-to’ instructions. A preacher’s applications reveal his view of how the Christian life is to work. I remember sitting in several sermons where the sin of gossip and murmuring was addressed. The solution given was for such people to be more faithful to the corporate meetings of the church. If people were more involved, they wouldn’t have time to gossip, the reasoning went. Very transparently, the preacher’s view was that consecration to service would cleanse the life. In some services, I have been led to believe that uber-deluxe quiet times will place the believer in an almost insulated state of holiness for the entire day. Every sin, problem, or pain is referred back to a lack of prayer and Bible study. In other sermons, I have walked away with the sense that I should simply stop doing some things, and start doing some others in their place. It was all so simple, and I scolded myself for not being cerebral and rational enough about the Christian life. The point is, a preacher cannot hide his view of Christian piety. If he cares at all about sanctification in those he preaches to, he will keep referring them back to his idea of the Christian life. This is as it should be. I disagree with the school of thought which suggests we ought to keep our sermons as works of pure explanation and interpretation, and leave all application to the Holy Spirit. While I agree our sermons ought not to be distracting by the degree of specificity of the applications, God’s people grow in their understanding of true Christian piety when sermons keep giving examples and descriptions of what this looks like in all kinds of situations, circumstances and conditions. Therefore, we need to strengthen and settle our view of the Christian life, for it cannot help coming out when we preach the Scriptures. Finally, in teaching on sanctification, a pastor ought to keep referring his listeners back to their loves as the root of all thinking and acting. In recent years, there has been a gratifying trend, particularly in some teachers within the biblical counseling movement, to deal with idolatry and heart desires in Christian living, and not merely with outward behaviors. While such writers seldom go as far as I would like – calling Christians to embrace the religious affections as central to Christian living – , some of them have at least pointed people in the right direction: seeing the loves of the heart as fundamental to Christian living. That is the fifth mark of a conservative Christian church, and we turn our attention to that next. Your article is clear and honest. I appreciate the breakdown given, and the encouragement toward living a fruitful and pleasing (to God) Christian life. I am curious if you have read the book “Introduction to the Devout Life” written serveral centuries ago, and has never been out of print. It is written by a Catholic Saint, St. Francis de Sales, and first half of the book is certainly speaking to the life of a Christian Catholic, BUT the last half of the book is clearly applicable to all Christians of ANY denomination. The things we battle today (all peoples from all walks of life), are very much the things people have always struggled against, but packaged differently each generation. He writes beautifully, and I KNOW you would find inspiration for your shepherding in this literary work of art. God bless you, and the heart of your work for God. Yes, as a matter of fact I have read de Sales’ work, and I worked through part of his”Treatise on the Love of God” – also good.